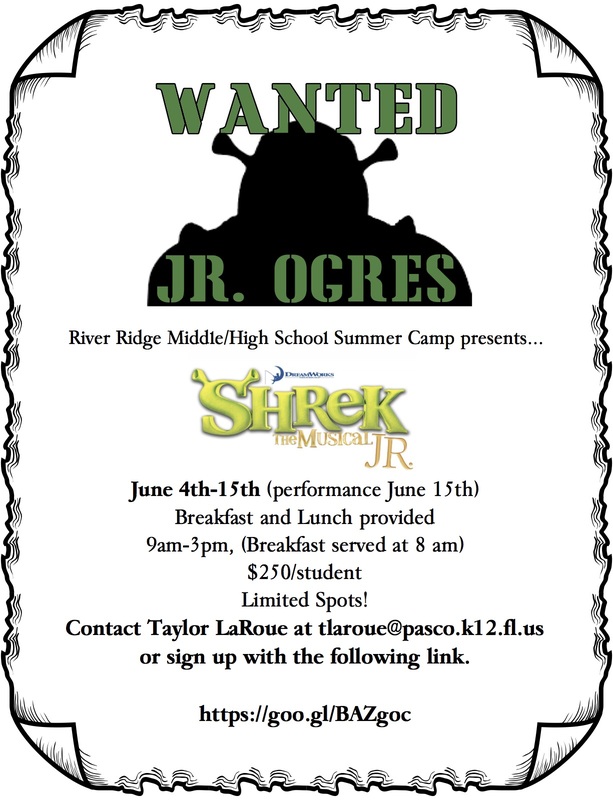 June 4-7: 8AM-12PM 5th grade to 8th grade $60 To register, please contact Jeff Koos at jkoos@pasco.k12.fl.us. June 4-7: 9AM-12PM Ages 7-14 $60 To register, please contact Chrissy Brando at cbrando@pasco.k12.fl.us. June 18-21 9AM-12PM Cost: $75 by May 11th. 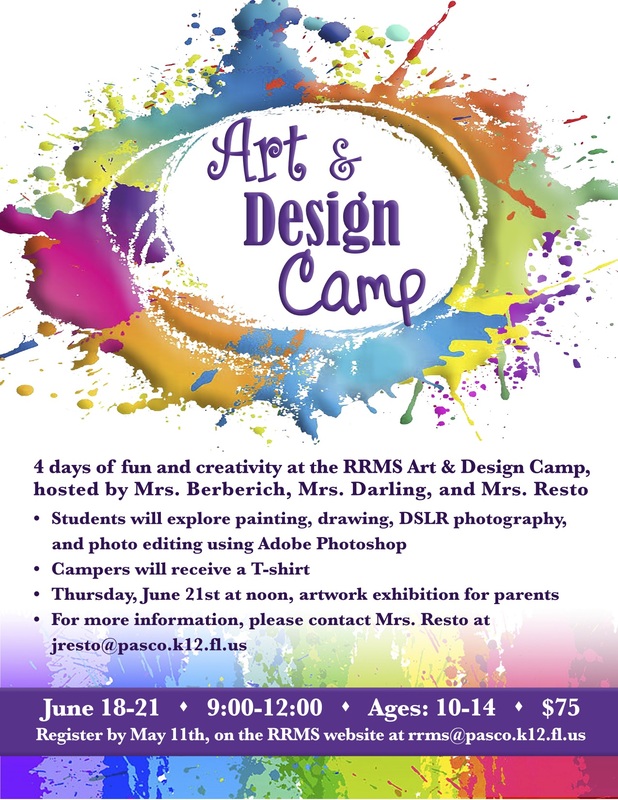 To register, please contact Jennifer Resto at jresto@pasco.k12.fl.us, Abby Darling at adarling@pasco.k12.fl.us, or Nicole Berberich at nvicchia@pasco.k12.fl.us. T-shirt, Breakfast and lunch, tickets to the show and a fabulous production on June 15th. 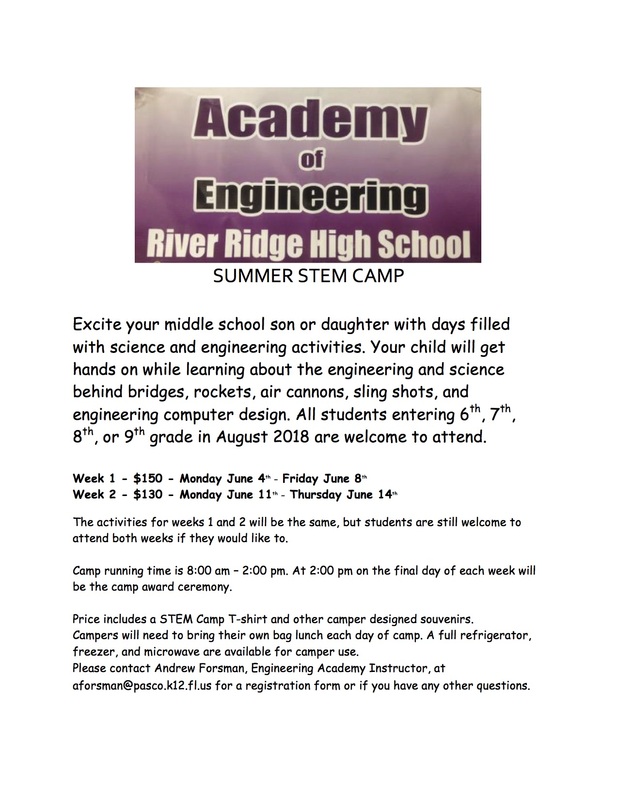 Price includes a STEM Camp T-shirt and camper designed 3D printed souvenir. To register, please contact Andrew Forsman, Engineering Academy Instructor, at aforsman@pasco.k12.fl.us. 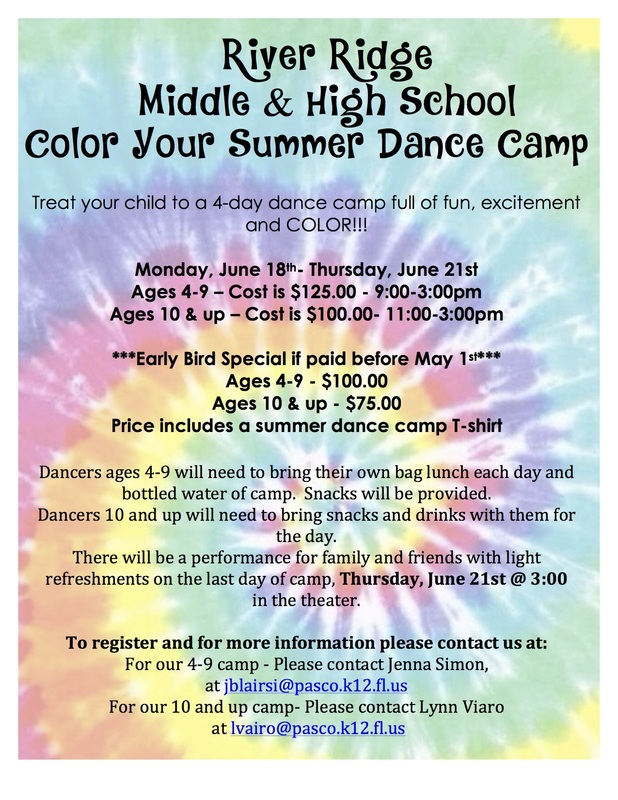 To register, please contact Jenna Simon at jblairsi@pasco.k12.fl.us for ages 4-9 or Lynn Vairo at lvairo@pasco.k12.fl.us for ages 10 and up. To register, please contact Travis Henry at thenry@pasco.k12.fl.us. All students interested or enrolled in band. 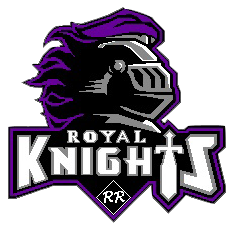 High School Band: Royal Sound Registration July 23rd Registration 2-5pm, Welcome Meeting 5-6, Rehearsal 6-8.